Day 16-Longest game session played. 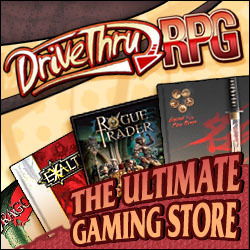 Back in High School, our system of choice was my glorious mashup of AD&D and Rolemaster. 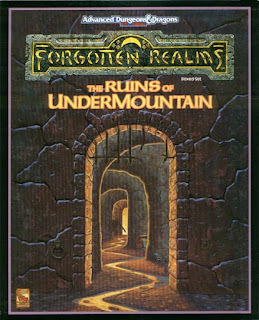 I received Ruins of Undermountain for Christmas, so we played it starting new years eve till about 6 in the morning, slept for a while then played until well into the night on January 1st. I think we got through the whole 1st level. 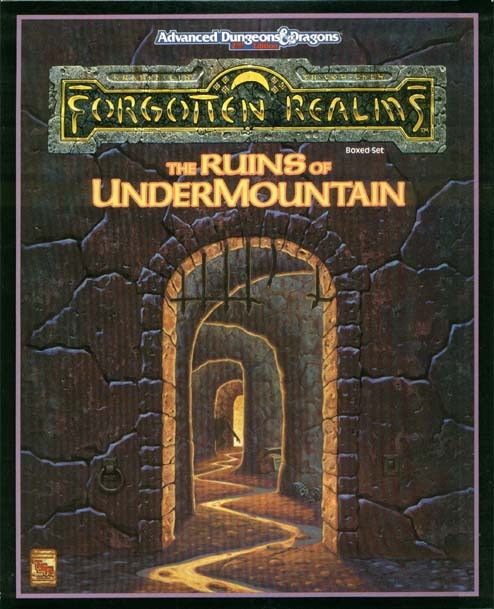 Day 17 - Favorite Fantasy RPG. 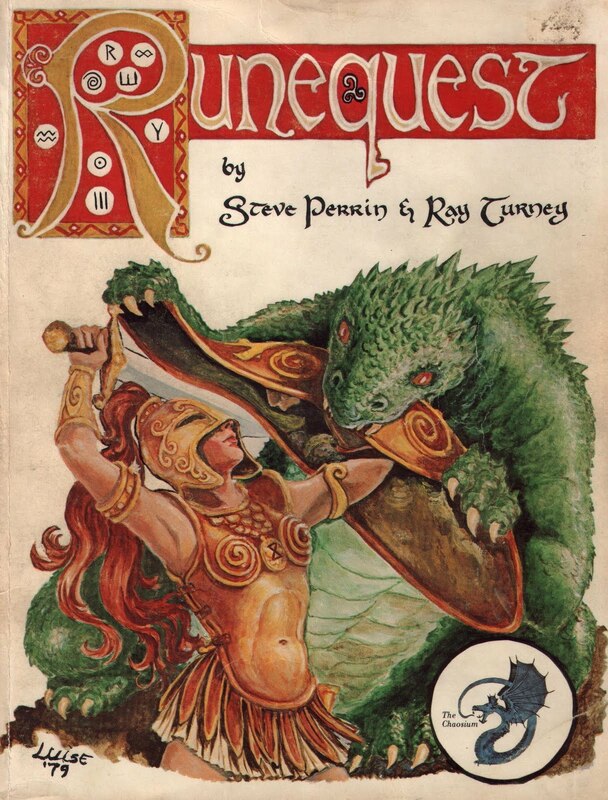 Runequest, old Runequest. 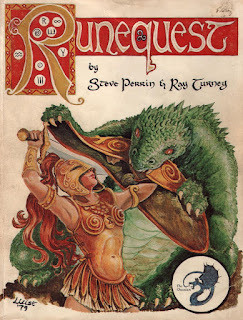 The RPG is built around the world of Glorantha rather than the other way around. It was the first fantasy RPG I played in the campaign rather than running it. I still have the character sheet for my Humakt initiate. 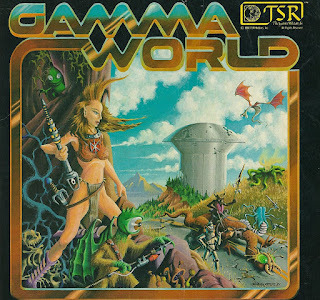 Day 18 - Favorite SF RPG Though I'd really consider it a science fantasy rpg, Gamma World wins this one. 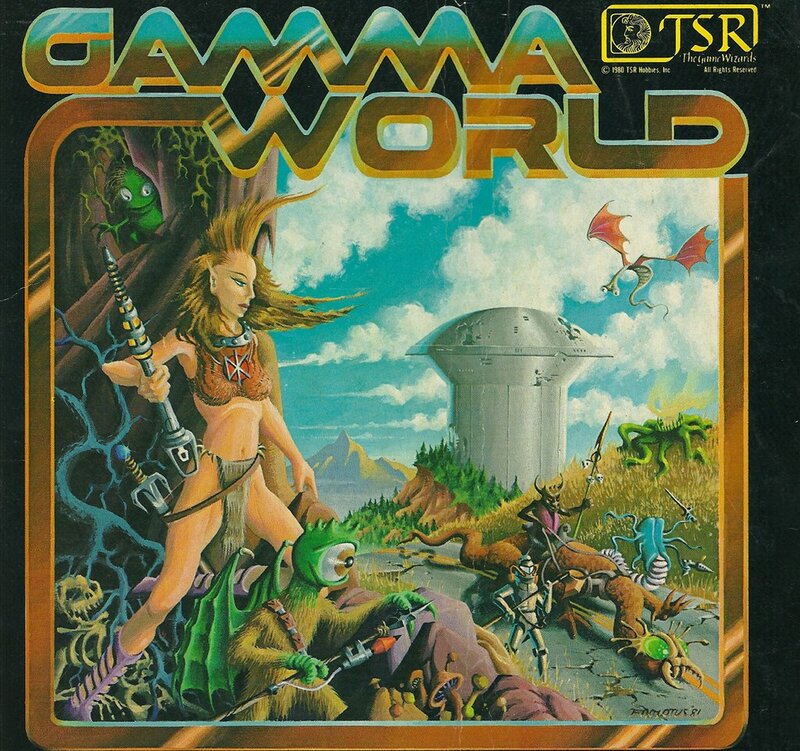 I've been fascinated by Gamma World since I got the third edition boxed set and played through the solo adventure. 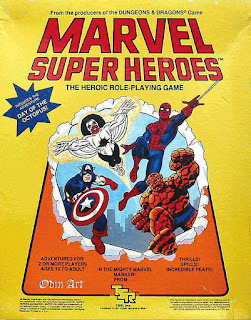 Day 19 - Favorite Supers RPG - Marvels Super Heroes. I played this almost as much as D&D and since the rules were so simple, I didn't have to fudge a lot of stuff. I recently bought both the original set and the advanced set used so I can run it for my nephews.